Most Protestant churchgoers say they are eager to talk to others about Jesus and are praying for opportunities to share their faith, but most say they have not had any evangelistic conversations in the past six months. 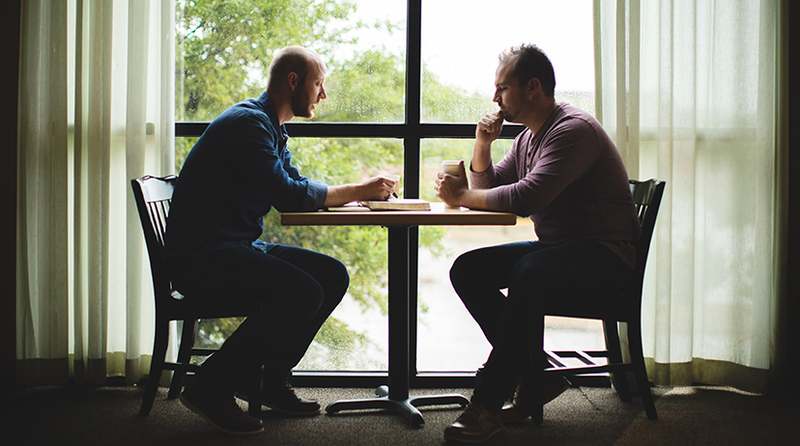 Most Protestant pastors feel confident about the discipleship taking place in their churches, however, there’s still plenty of room for growth, according to a new study from Nashville-based LifeWay Research. Americans are expected to wager more than $10 billion on the NCAA men’s basketball tournament, but don’t bet on many pastors joining in. A new study from Nashville-based LifeWay Research found most pastors believe it is morally wrong to bet on sports, while few agree it should be legalized nationwide. 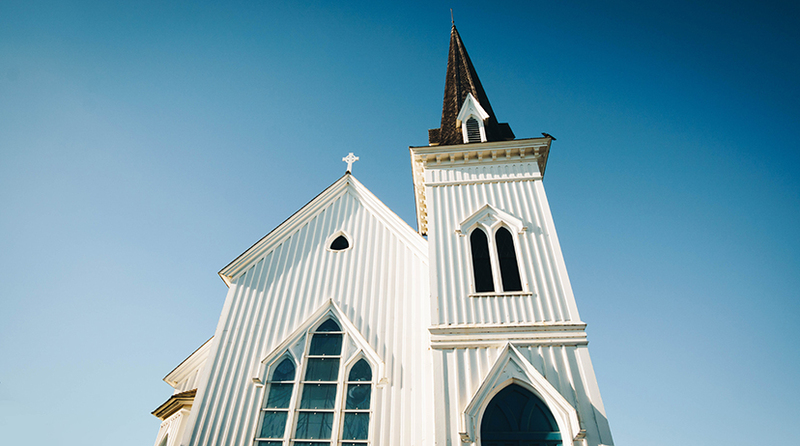 In many congregations in the United States, new faces in the pews have become rare. A new study from Exponential by LifeWay Research found 6 in 10 Protestant churches are plateaued or declining in attendance and more than half saw fewer than 10 people become new Christians in the past 12 months. As U.S. lawmakers continue to debate the best approach to illegal immigration, most Protestant pastors say the solution should be multifaceted. Nashville-based LifeWay Research surveyed 1,000 Protestant pastors on their views on illegal immigration and how the church should view those in the country illegally. Pastors are eager to reach the next generation for Christ as well as growing the size, diversity and level of discipleship within their congregations, according to a new survey of 1,000 Protestant pastors by Nashville-based Lifeway Research. Most young adults who attended church as a teenager say they believe in God today, but fewer consider themselves devout Christians. And as a whole, they have conflicting recollections about the churches they attended in high school. The research team continues to discuss American views on theology. Church pews may be full of teenagers, but a new study says college students might be a much rarer sight on Sunday mornings. Two-thirds (66 percent) of American young adults who attended a Protestant church regularly for at least a year as a teenager say they also dropped out for at least a year between the ages of 18 and 22, according to a new study from Nashville-based LifeWay Research. Thirty-four percent say they continued to attend twice a month or more. Episode 54: How Have American Views on Theology Changed Over the Past Two to Four Years? 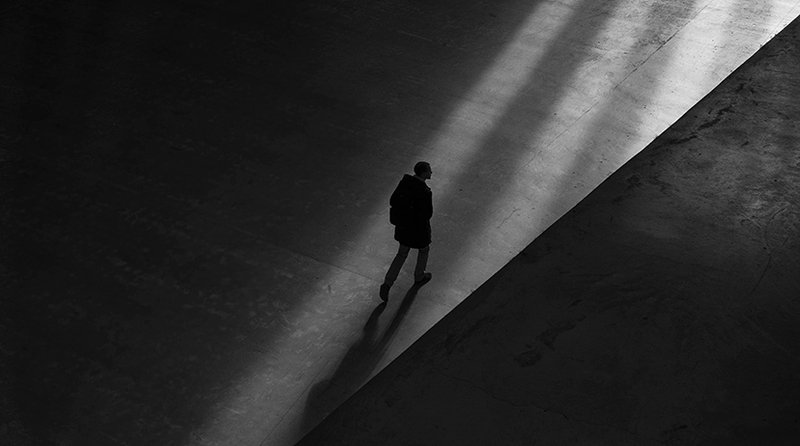 The team discusses results from the 2018 survey of American theological beliefs and how those compare with the 2016 study.